Portsmouth is a lively waterfront city with bags of new things to discover around each corner. 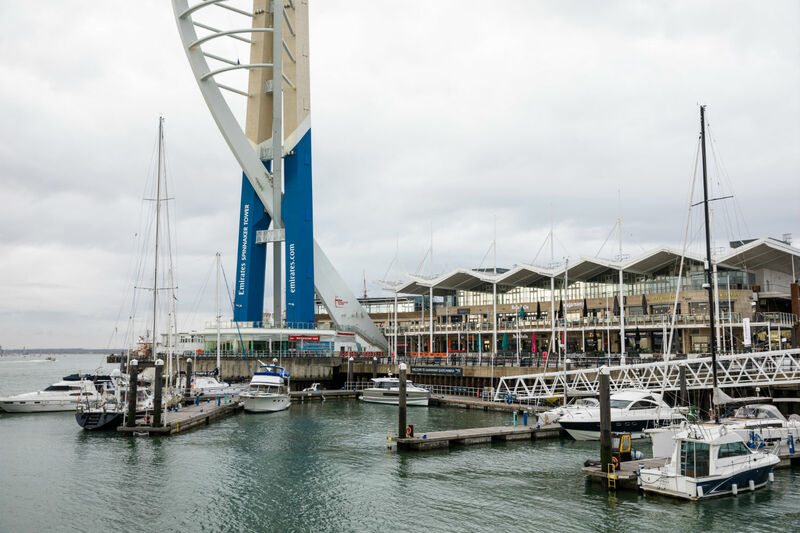 By night, Portsmouth comes alive with bustling bars, restaurants and clubs for you to enjoy. 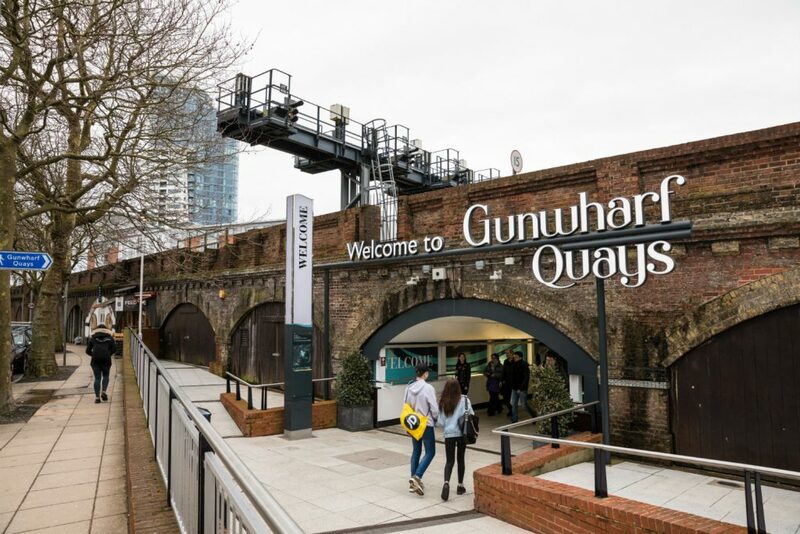 When the sun shines, visit the famous Historic Dockyard or pick up a few bargains at Gunwharf Quays Outlet shopping centre. Portsmouth was the birthplace of Charles Dickens and also home to Arthur Conan Doyle and Rudyard Kipling. Famous for its naval and maritime heritage, Portsmouth is the home to Henry VIII’s flagship vessel ‘The Mary Rose’. You can visit the Mary Rose in all her glory at the Historic Dockyard. University of Portsmouth dates back to 1908 when it was originally opened as a public Library and Municipal College. University of Portsmouth is a city campus based in the centre of Portsmouth, made up of 40 buildings scattered with green spaces, cafes and coffee shops. London Waterloo is only an hour and a half on the train (Portsmouth and Southsea Station is within walking distance from all Portsmouth University buildings on the Guildhall Campus) and the closest international airport is Southampton with regular flights to Paris, the Channel Islands and Belfast. Playzone Adult Nights – let out your inner child and go wild!